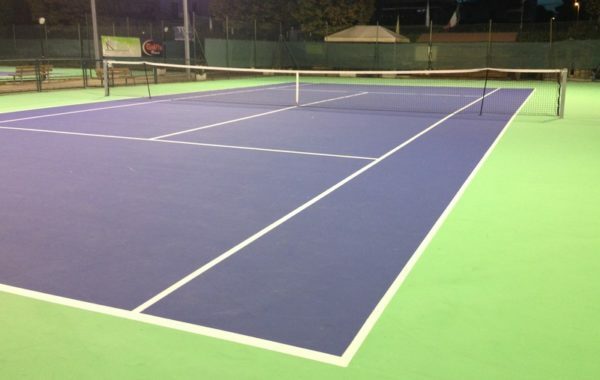 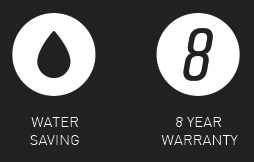 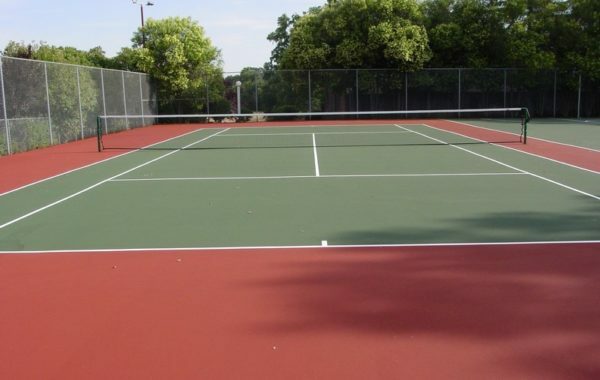 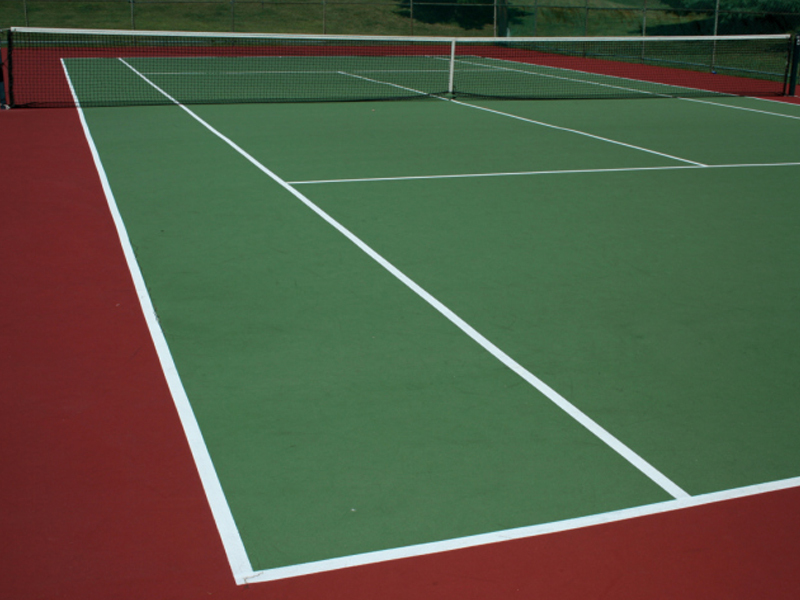 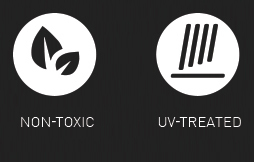 Synsport offers a variety of surface options for Tennis Court applications from residential to professional use. 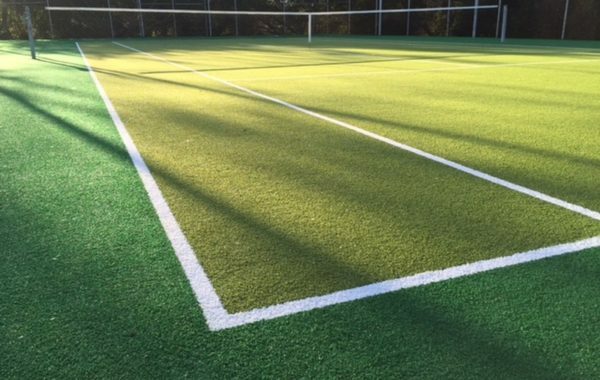 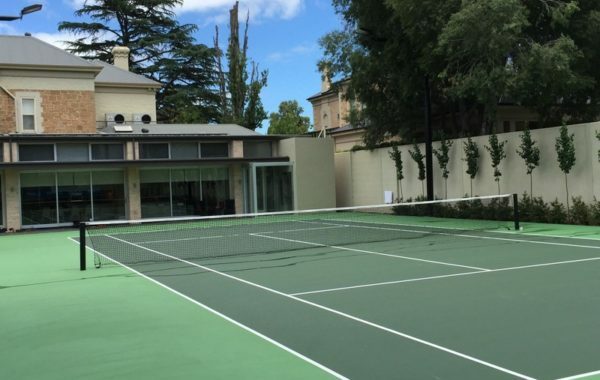 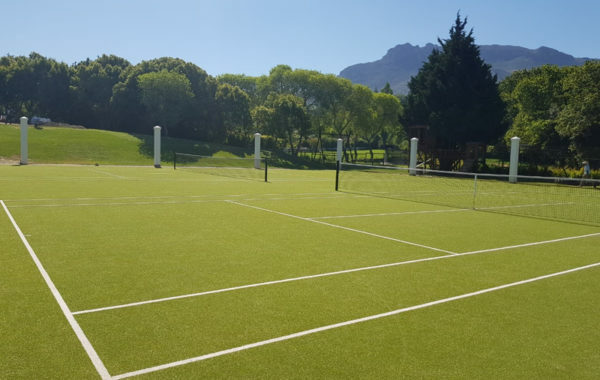 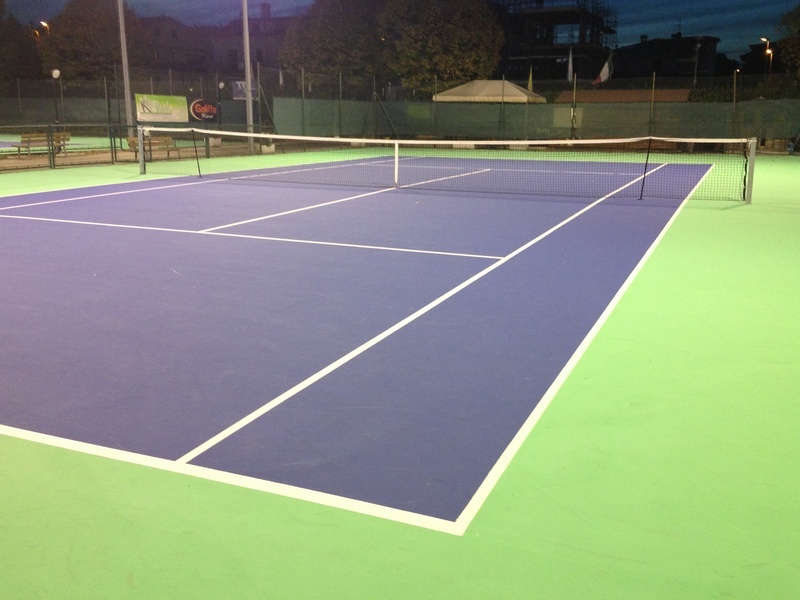 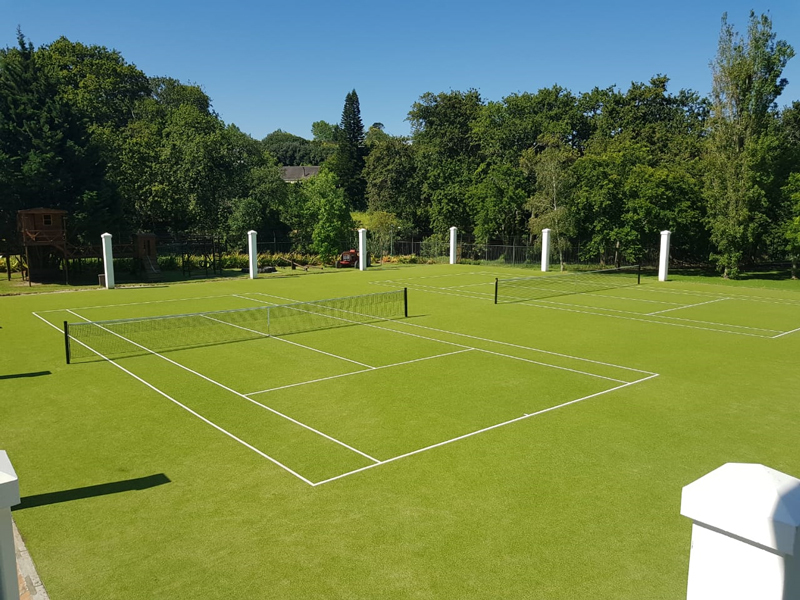 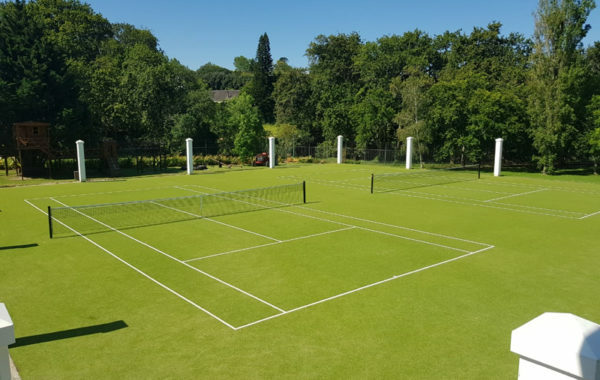 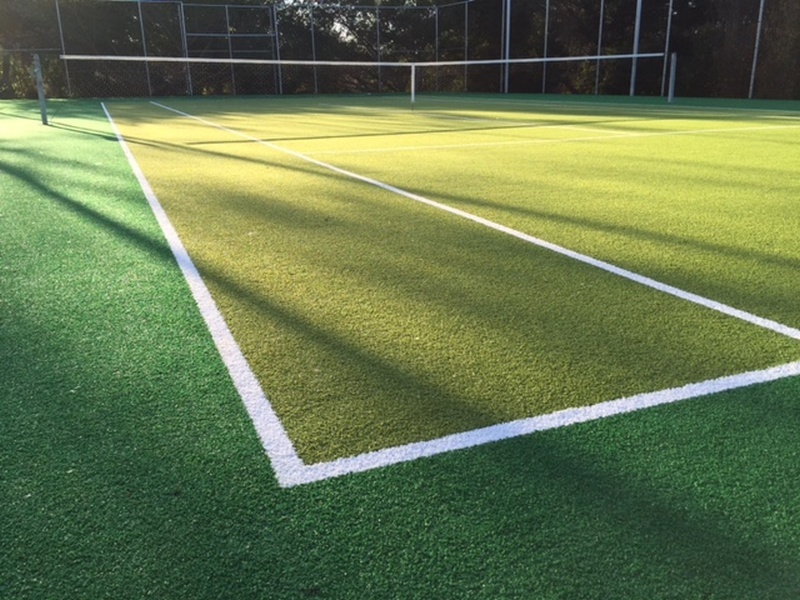 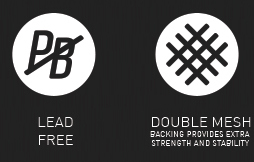 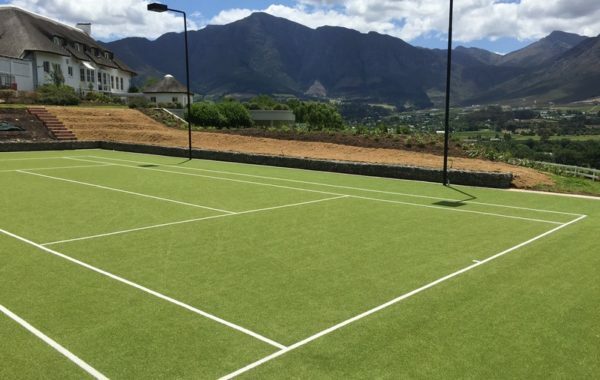 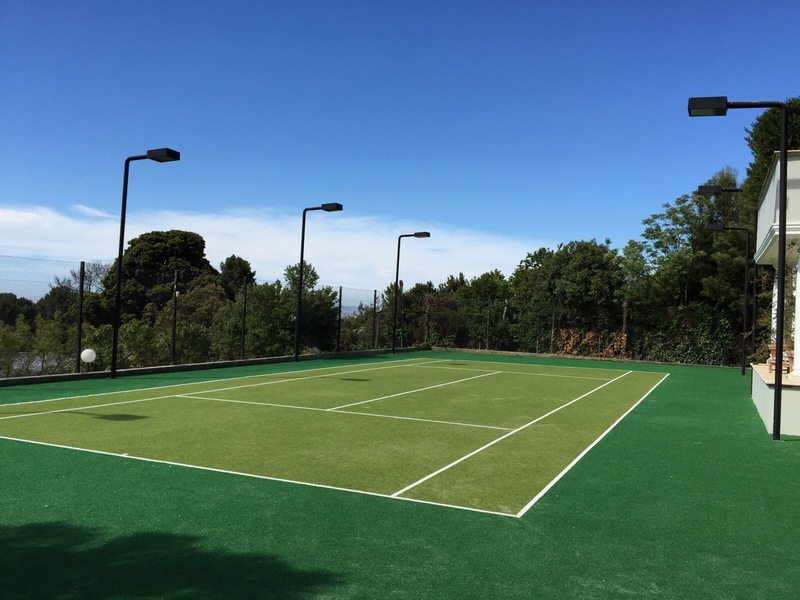 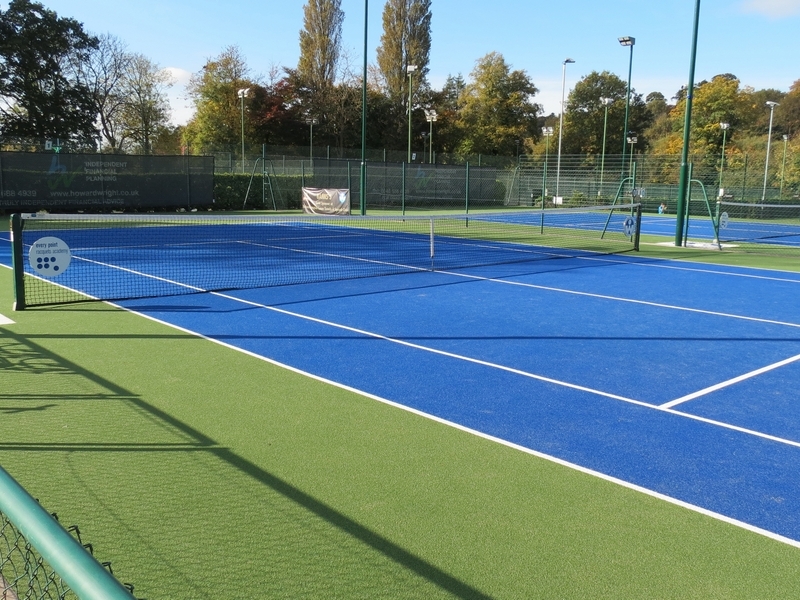 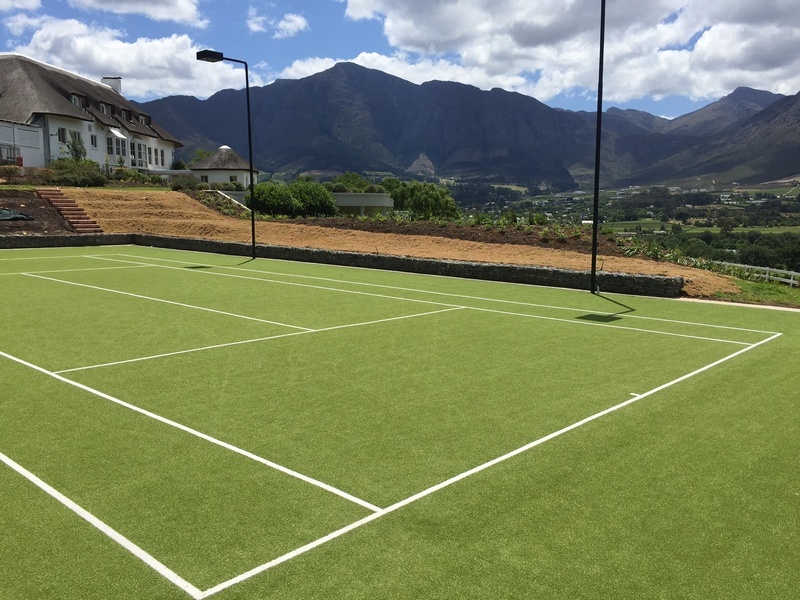 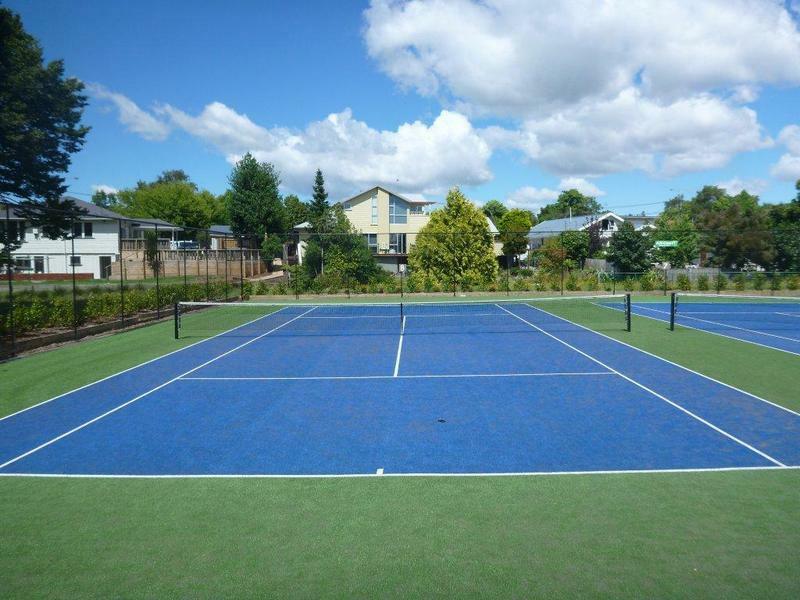 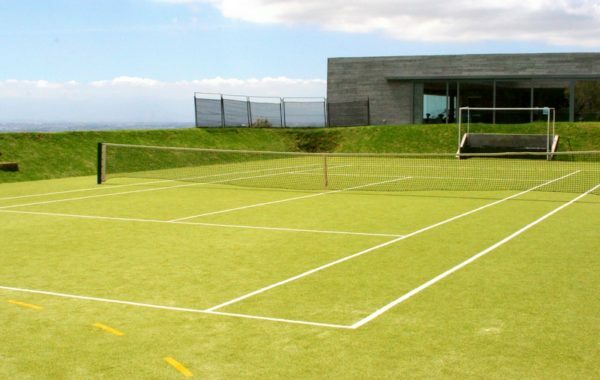 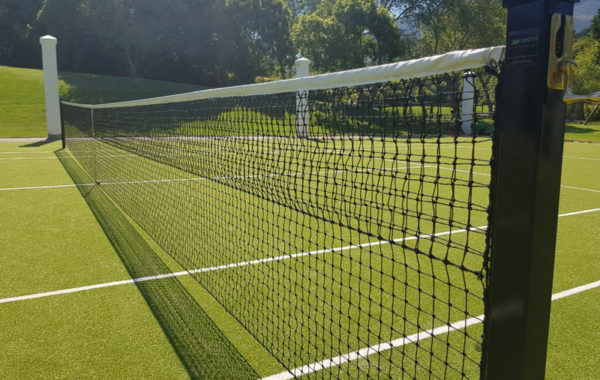 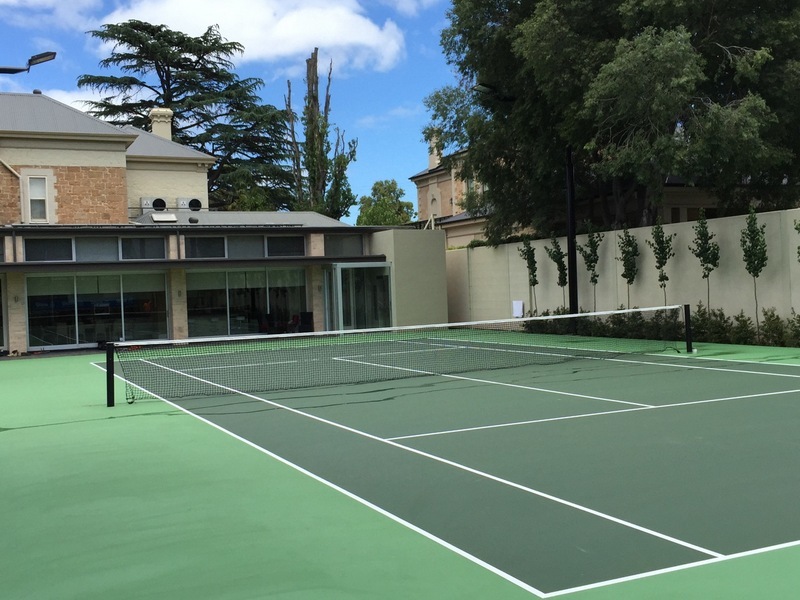 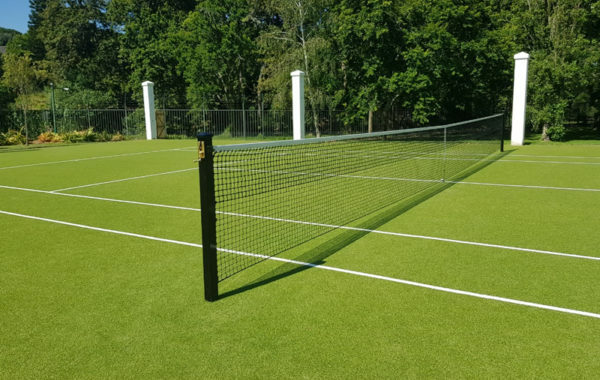 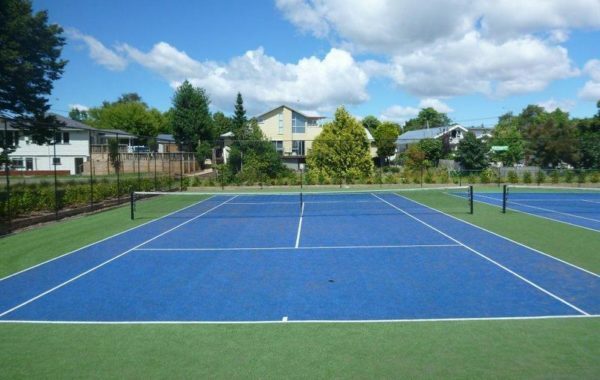 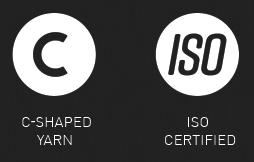 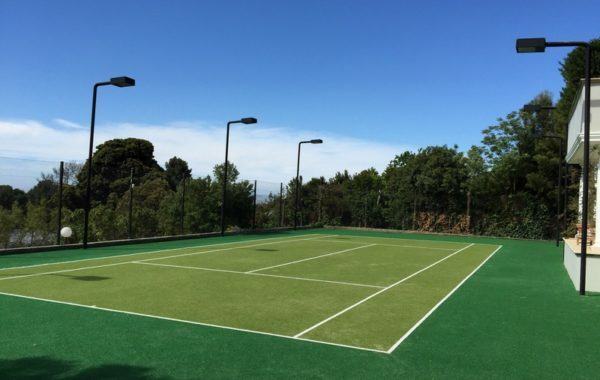 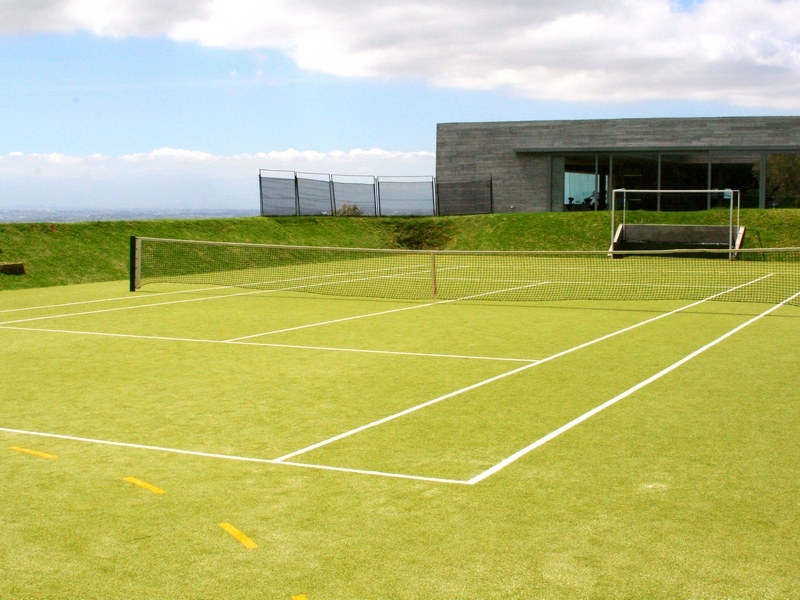 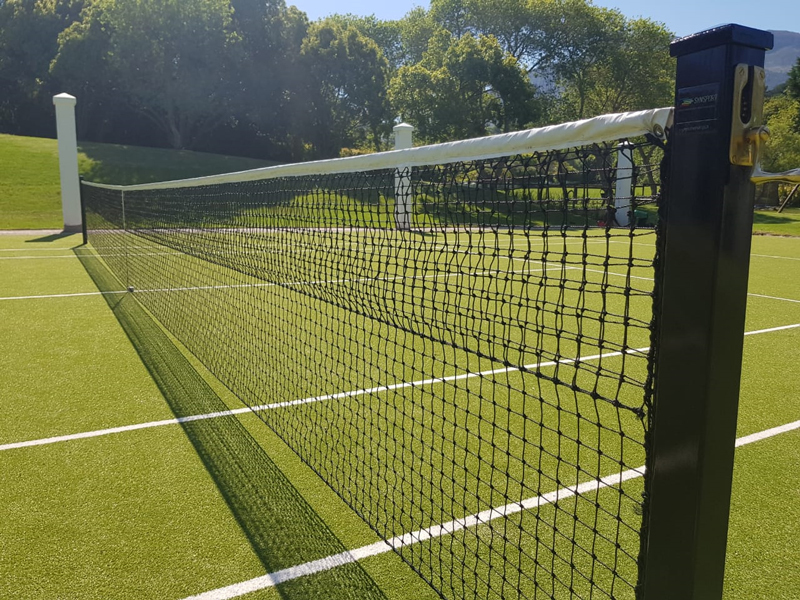 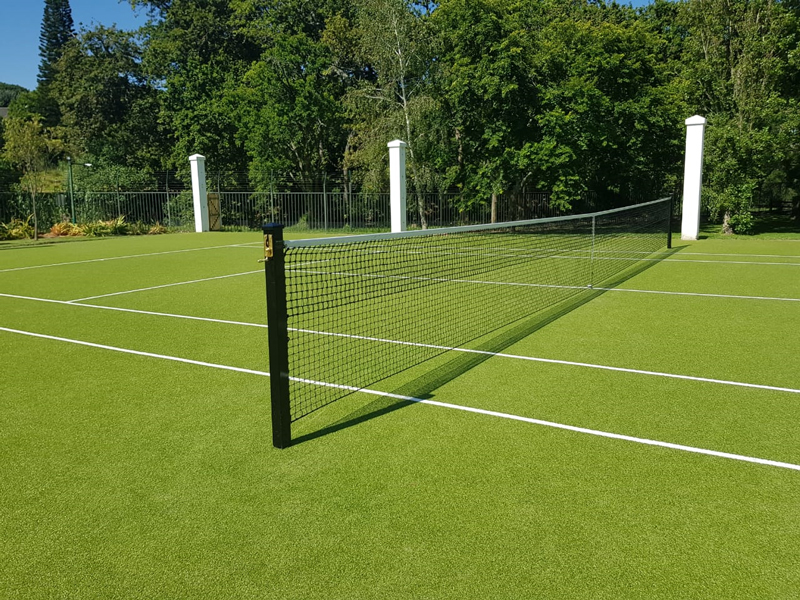 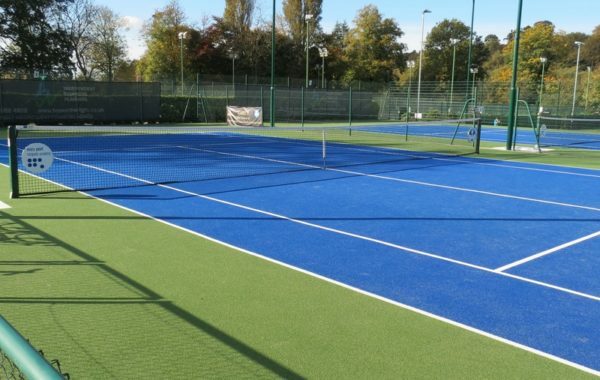 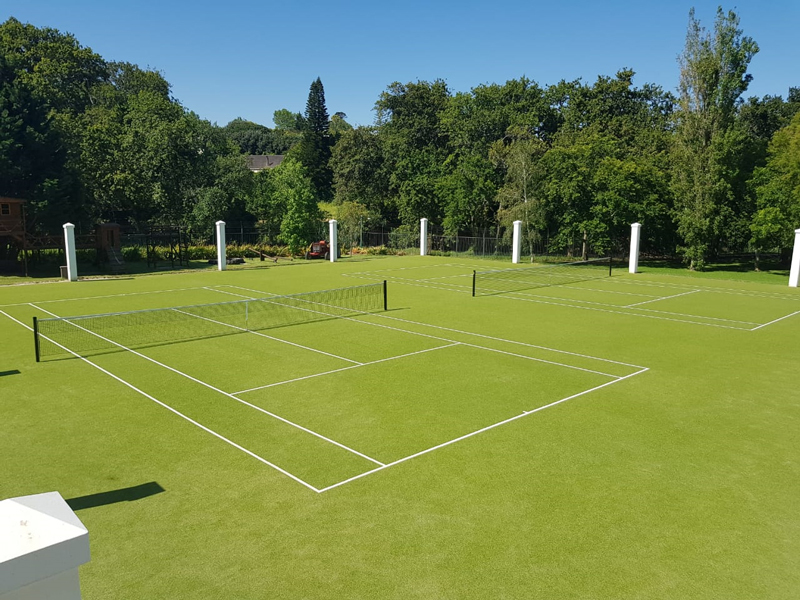 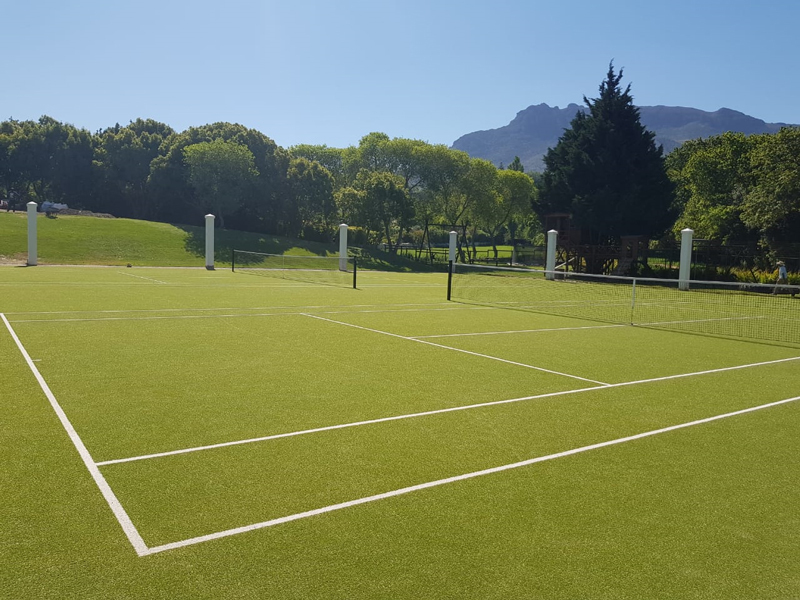 We offer a synthetic option which consists of a Poly Urethane Build up System which is in line with European Standards & also offer a Sand Dressed Synthetic Grass court system which can be doubled up as multi-functional sports courts. 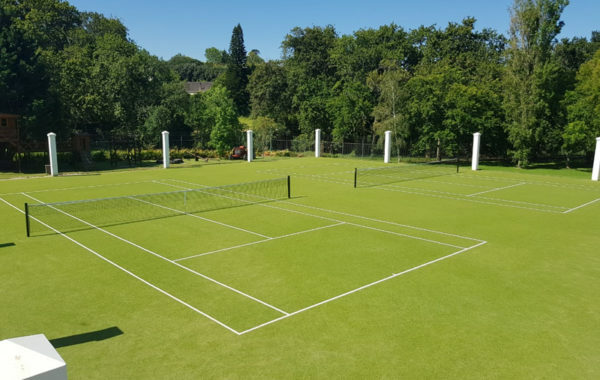 Synsport also specialises in the construction of hard court surfaces for tennis as well as the restoration and resurfacing of old courts. 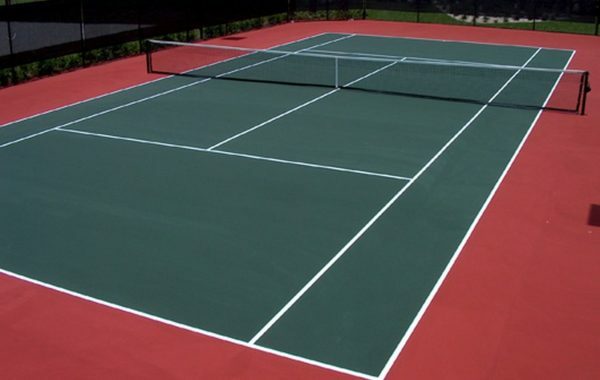 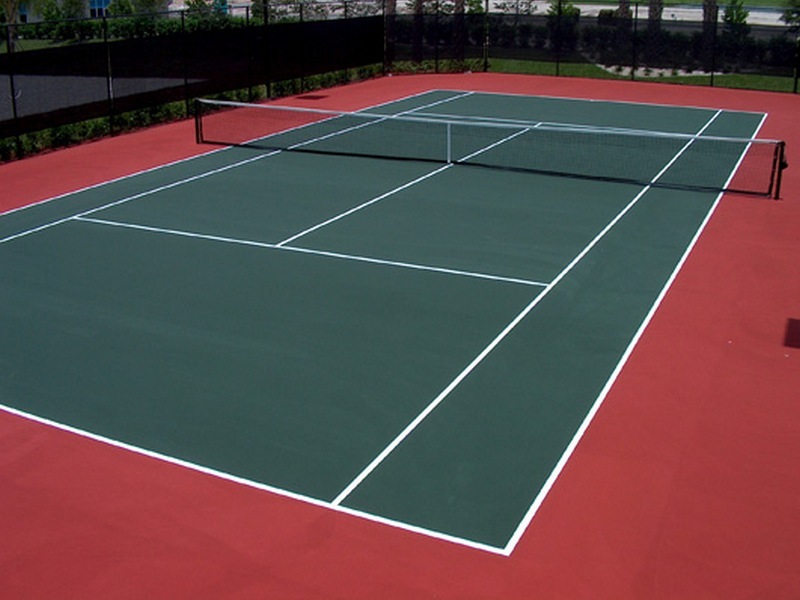 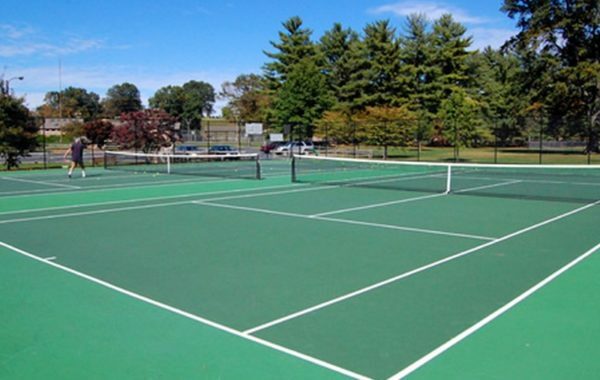 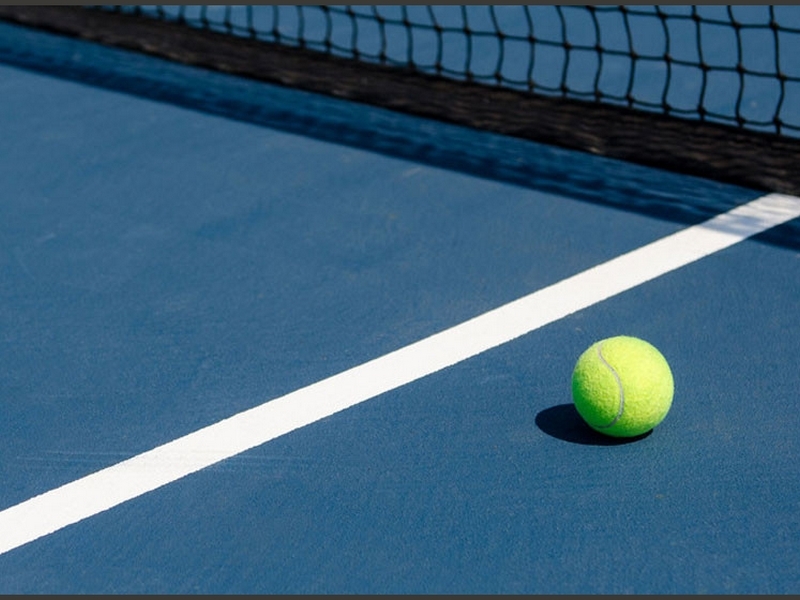 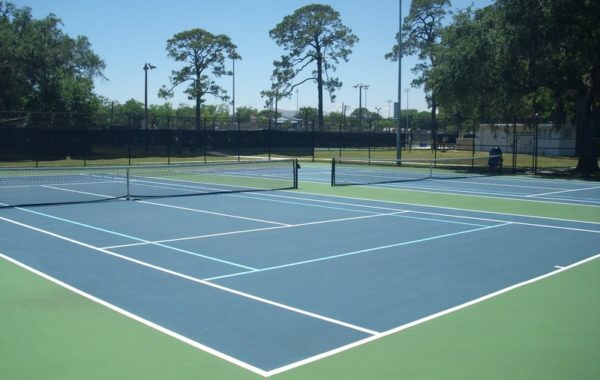 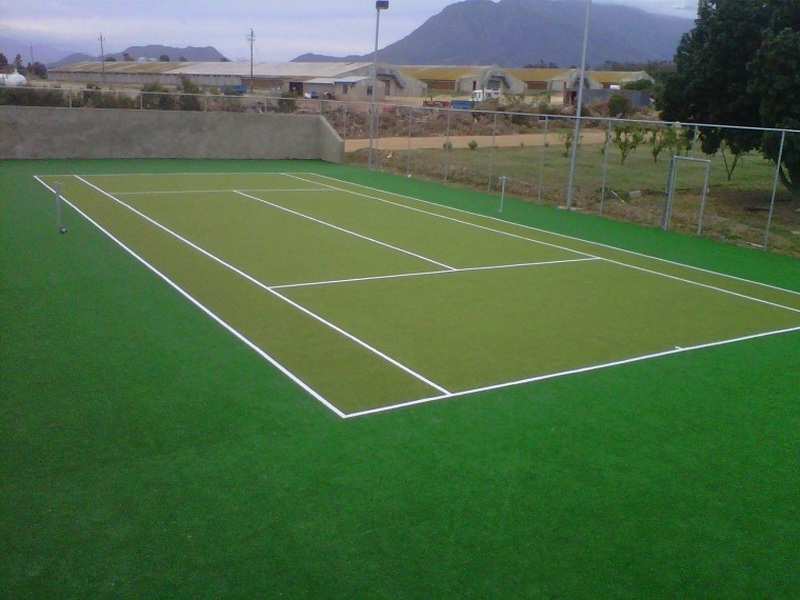 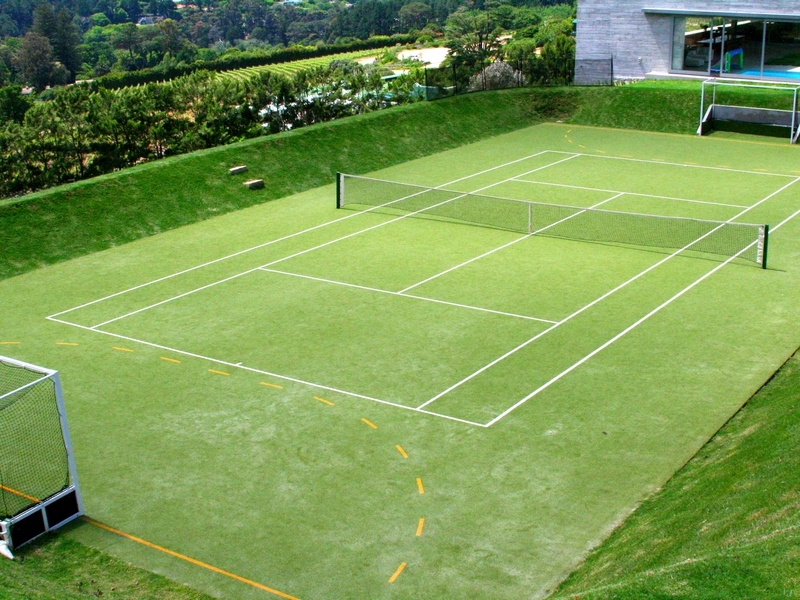 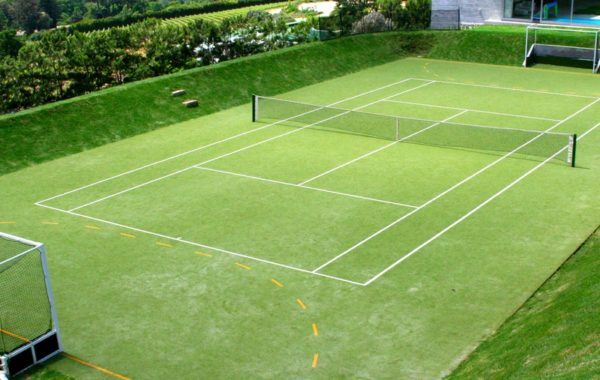 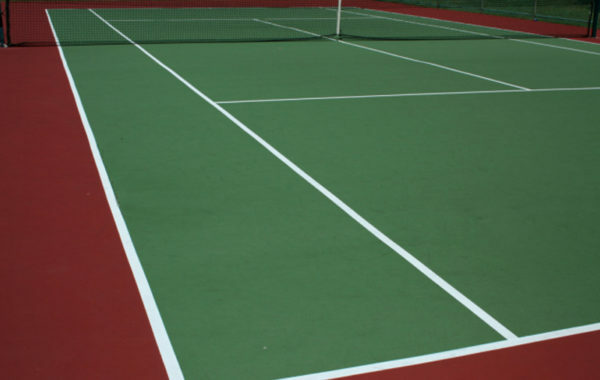 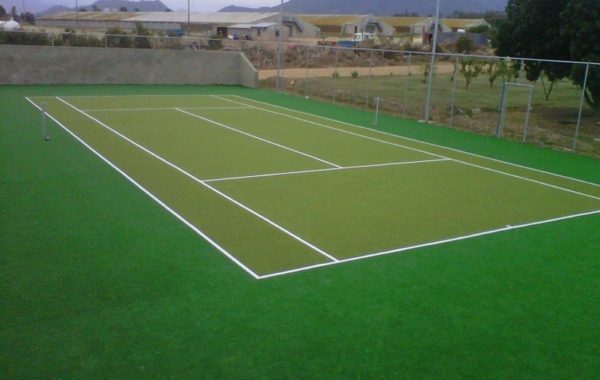 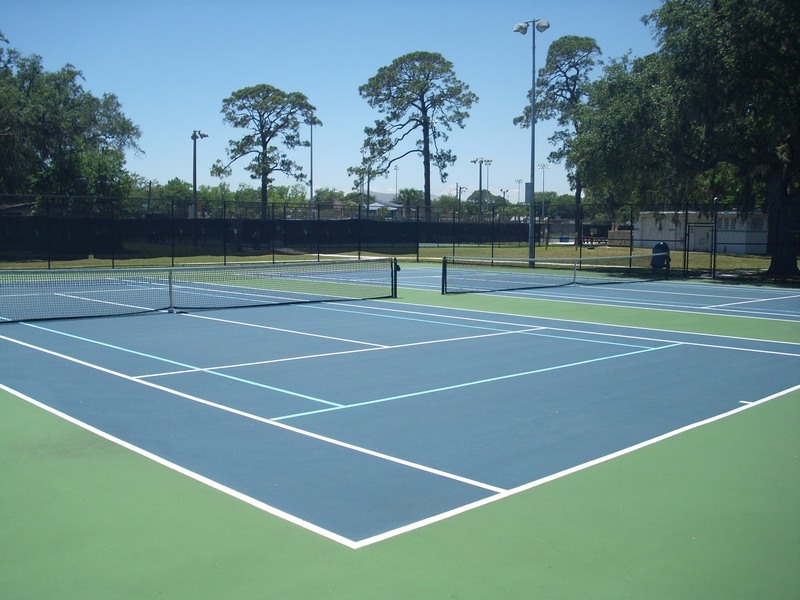 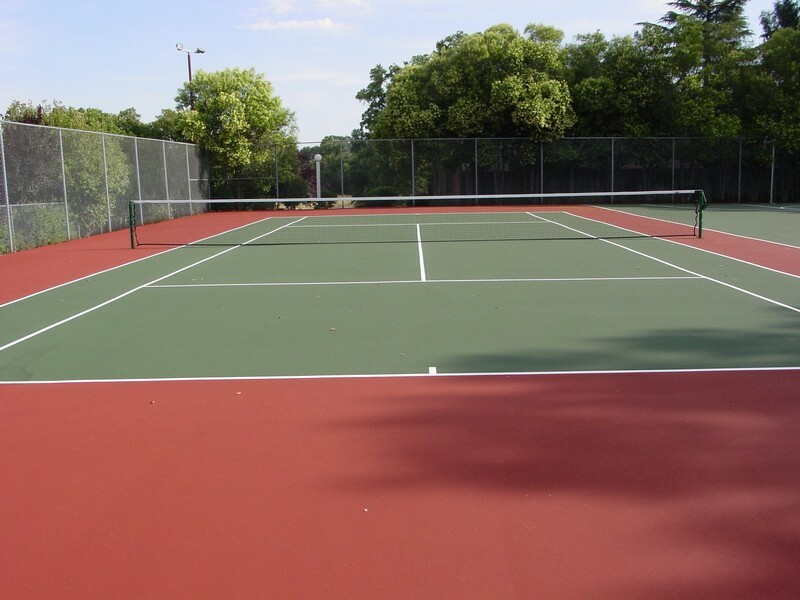 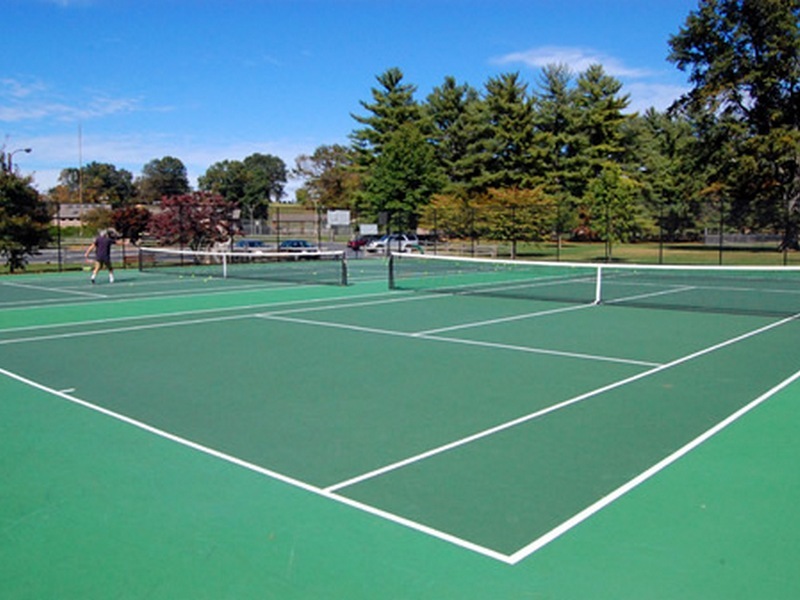 We offer turnkey solutions in tennis court construction whether synthetic or hard court.